The sooner you get your budget together, the better — especially if money is tight. There are multiple ways to determine your budget, some of which include allocating a certain amount to each person you want to shop for or creating a general spending cap. Once you’ve decided on how much you’re able to spend, continue to revisit the amount as the season goes on to ensure you’re staying within your limits. Write this amount down on paper or create a spreadsheet versus trying to keep track of it in your head. 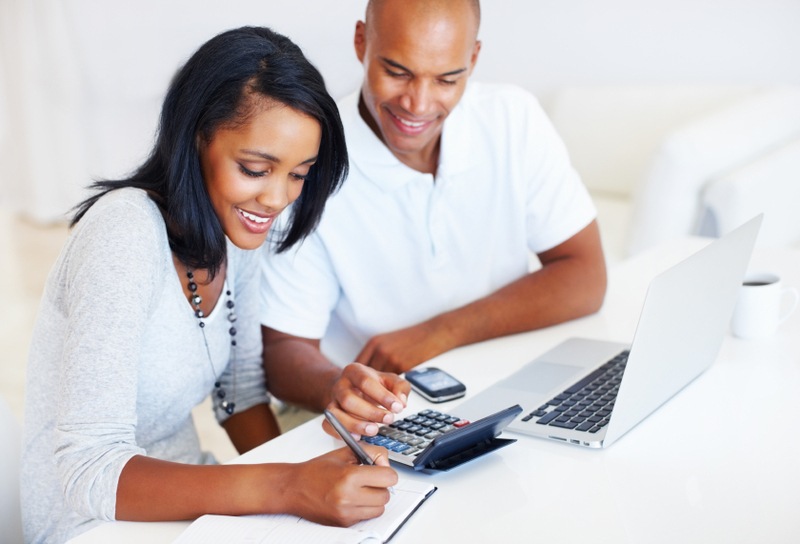 Though setting a budget is important, you must make sure to stick to it and diligently track expenses. Credit cards have their advantages like buyer and fraud protections as well as the ability to earn rewards; however, credit cards should only be used if you can afford to pay the balance in full before interest is tacked on. To avoid after-holiday payments or potential debt, stick to paying with cash or debit. A rule of thumb is if you don’t have the cash, you can’t afford it. If you do end up using your credit card, be sure to have a payoff strategy in place. There’s an abundance of homemade gifts to make this holiday season, and oftentimes, these are less expensive but just as meaningful as store-bought items. Avoid the stress of shopping malls, long lines and crowds altogether and bake a batch of cookies, knit a hat, or make beautiful jewelry for friends and family. Pinterest and Etsy are great websites to find homemade inspiration and ideas on, and step-by-step instructions are provided for easy creation or purchase. Though gifts are usually a top priority, wrapping and decorations are needed to keep packages and homes festive. Check out the seasonal clearance racks after the holidays to stock up on discounted merchandise for next year. This is a great way to keep decor fresh without breaking the bank. If you have the storage space, stock up on gift wrapping supplies and holiday cards, all of which will be marked down anywhere from 50% to 80% in the week between Christmas and New Year’s. While these tips are effective throughout the holiday season, maintaining the health of your bank accounts and financial situation are year-round responsibilities. Richmond Neighborhood Housing Services offers additional services to help you create life-changing milestones that include financial literacy programs and workshops. For additional information on these courses and more, reach out to us at [email protected], call (510) 237-6459, or like us on Facebook.